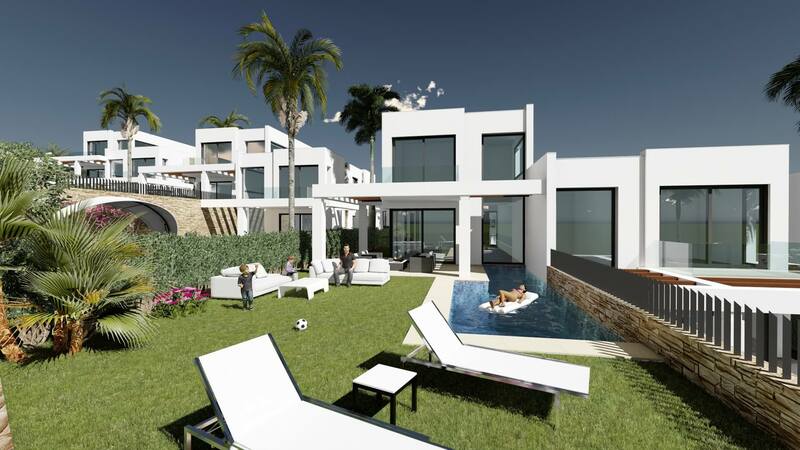 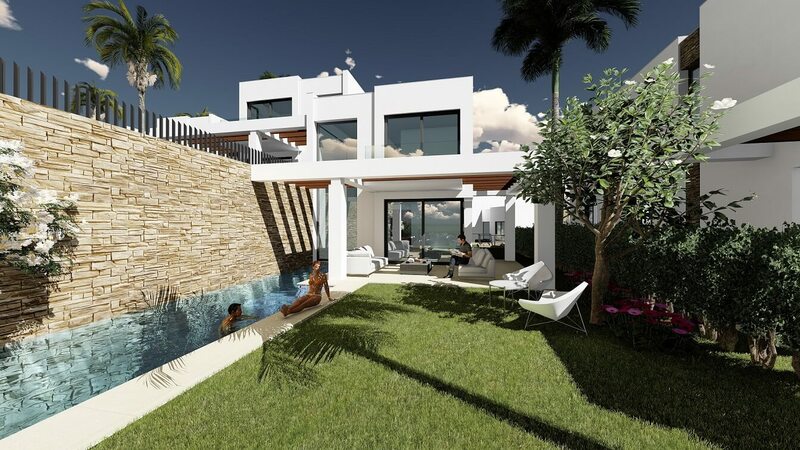 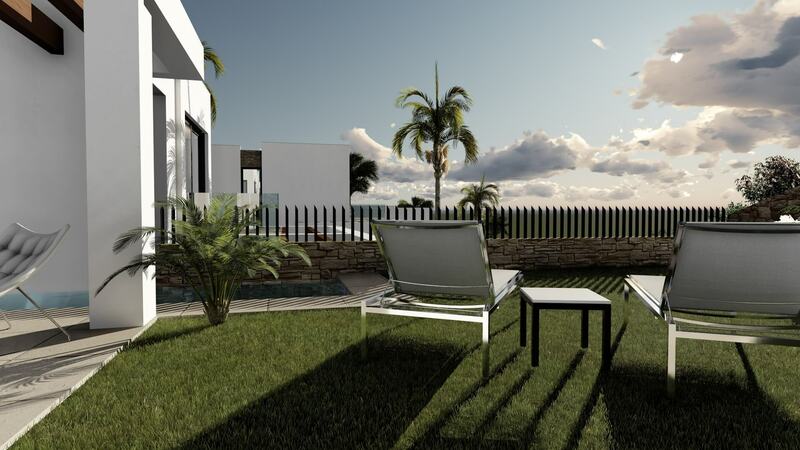 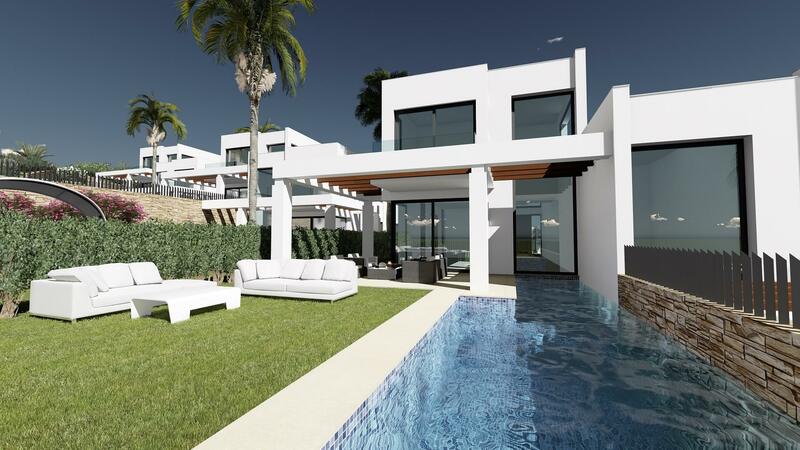 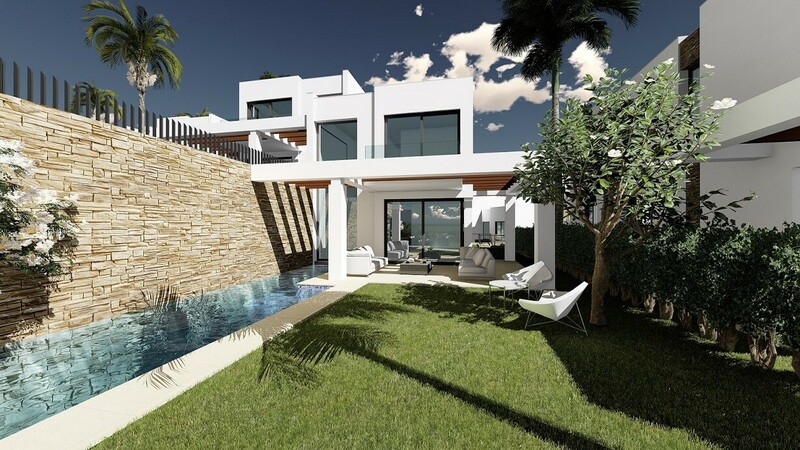 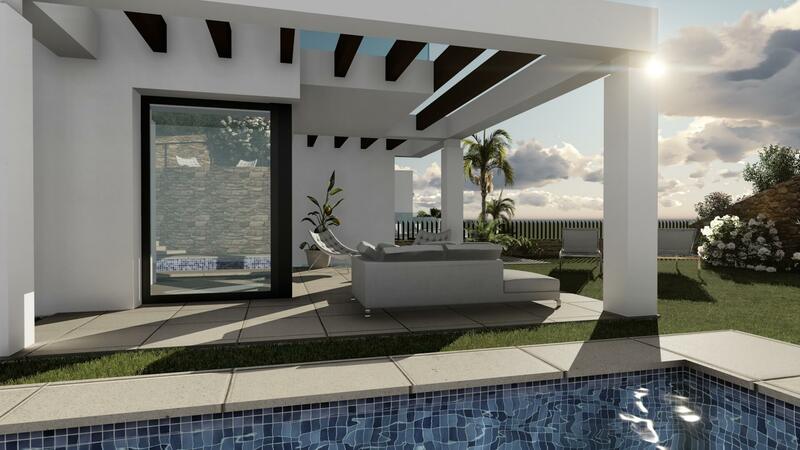 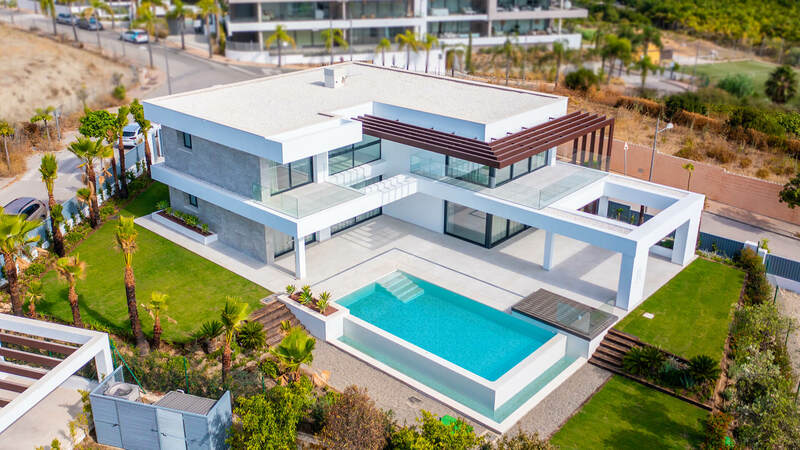 Cabopino Villas consists of 14 luxury modern contemporary golf villas. 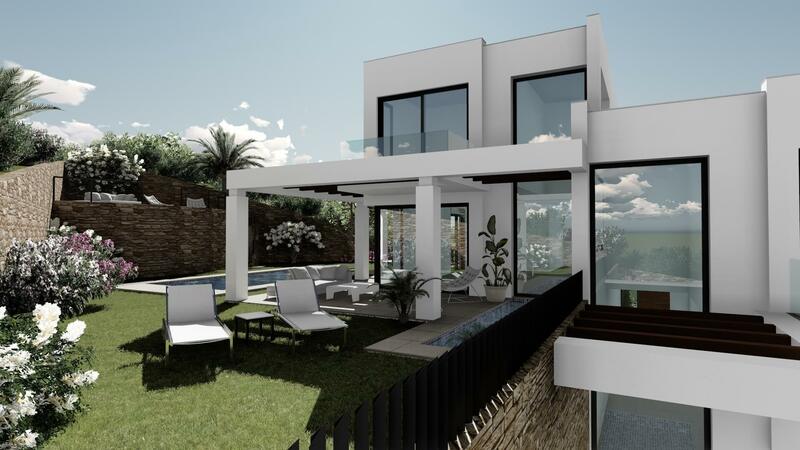 Constructed using Danish design all villas come with amazing views of the Mediterranean Sea. 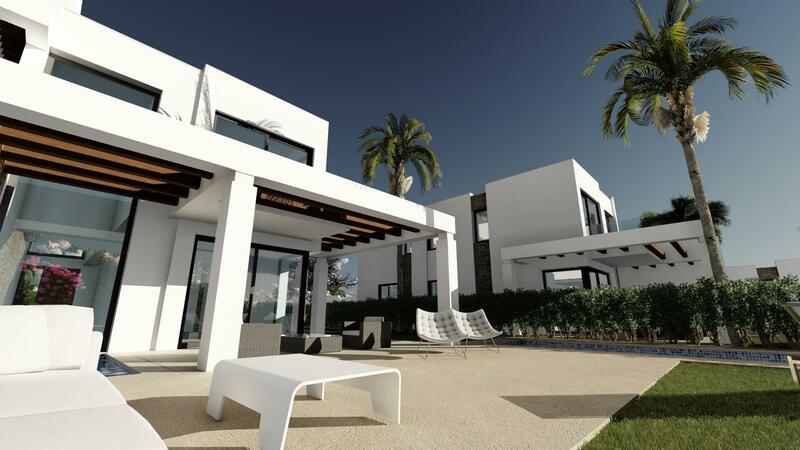 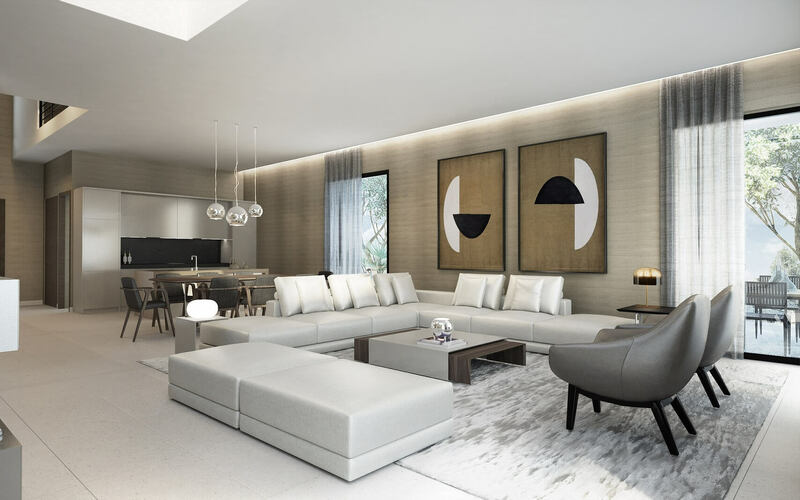 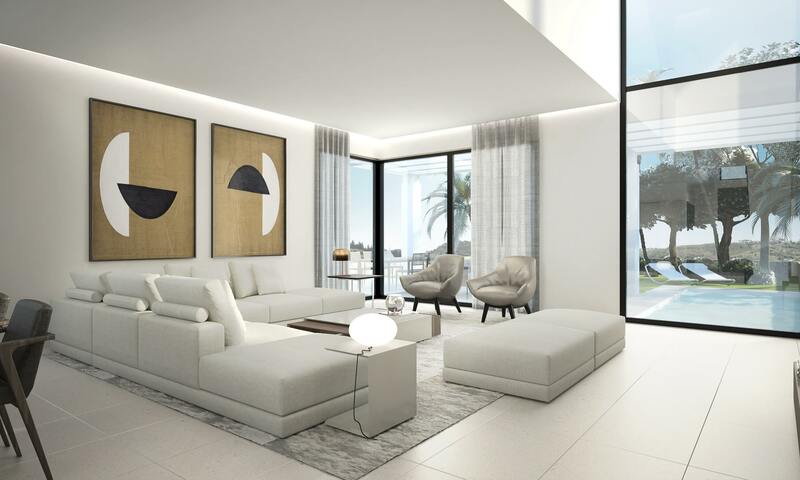 Each villa has the option for customisation allowing them to have a unique design. 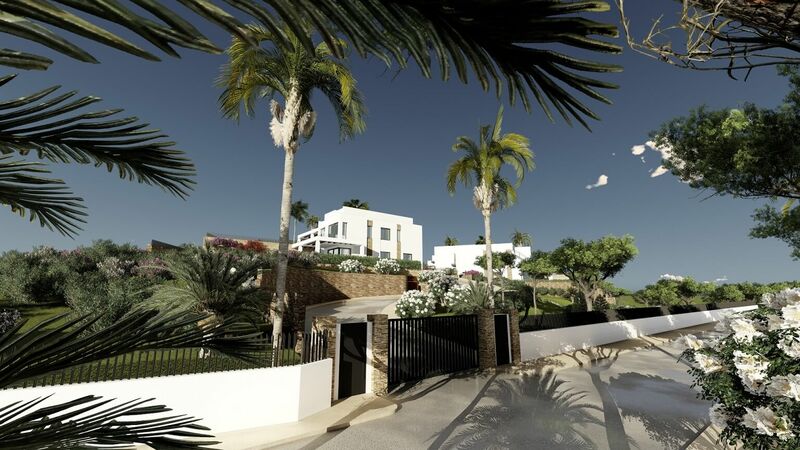 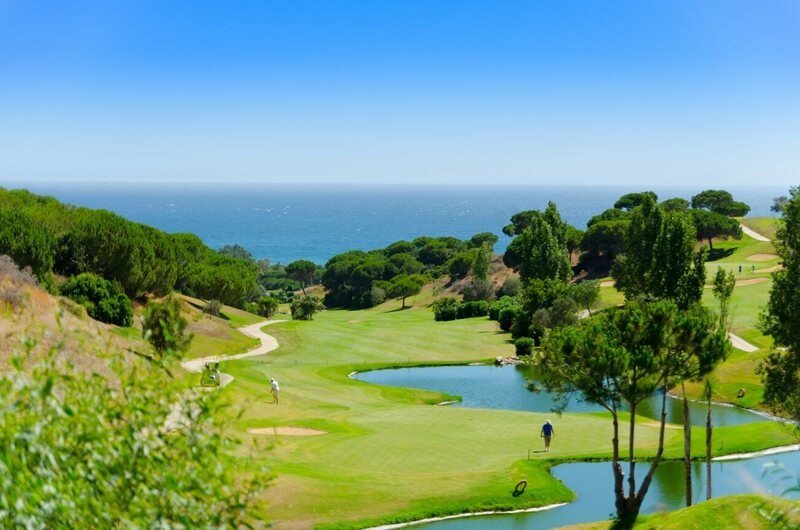 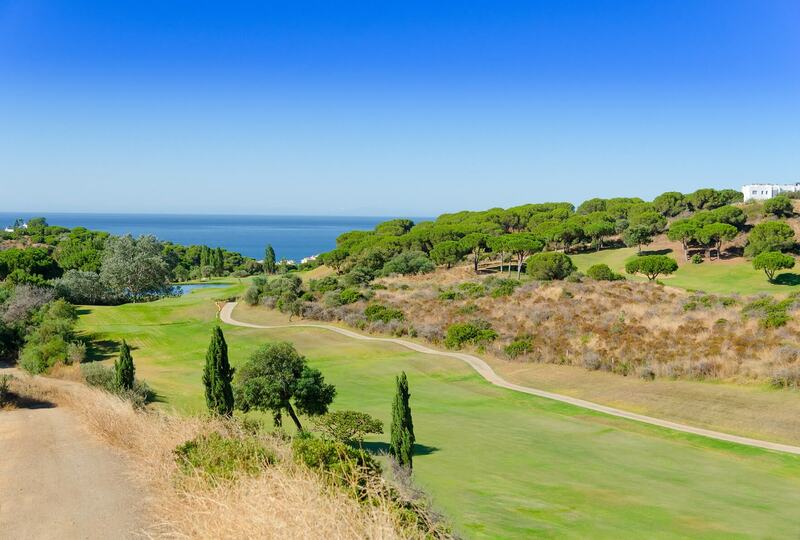 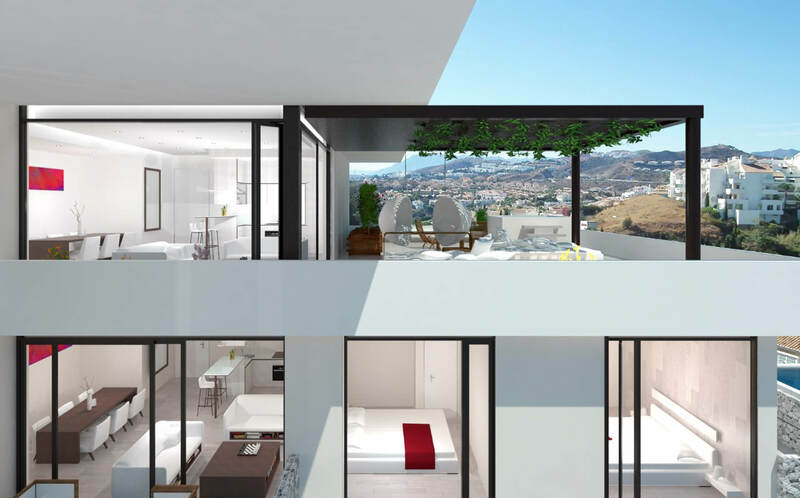 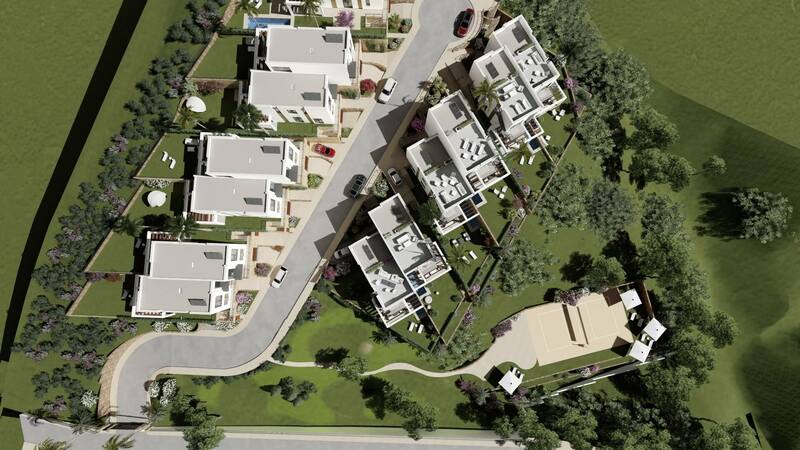 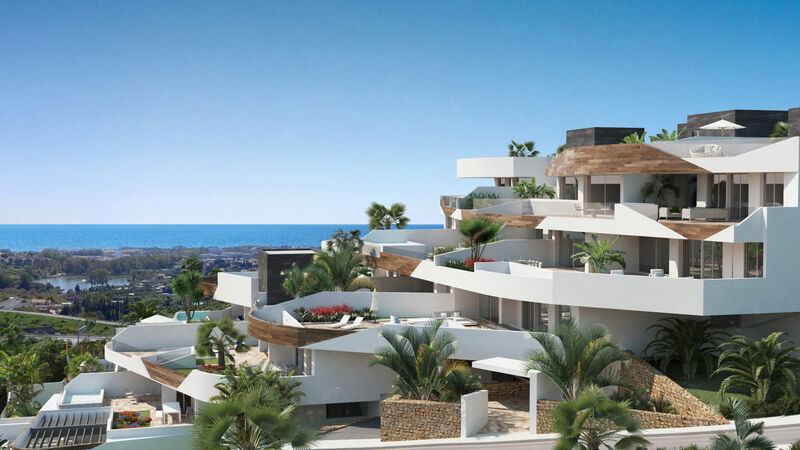 The complex is fully managaed and maintained and is within walking distance of beaches, Cabopino port and golf.